There’s something to be said for getting your news directly from the source, instead of your favorite network anchor. Head out on your own personal fact-finding mission with Gray Line of Tucson’s Border Crisis: Fact and Fiction tour. With the utmost safety and security, see firsthand what is really going on at the much-debated U.S./Mexico border. 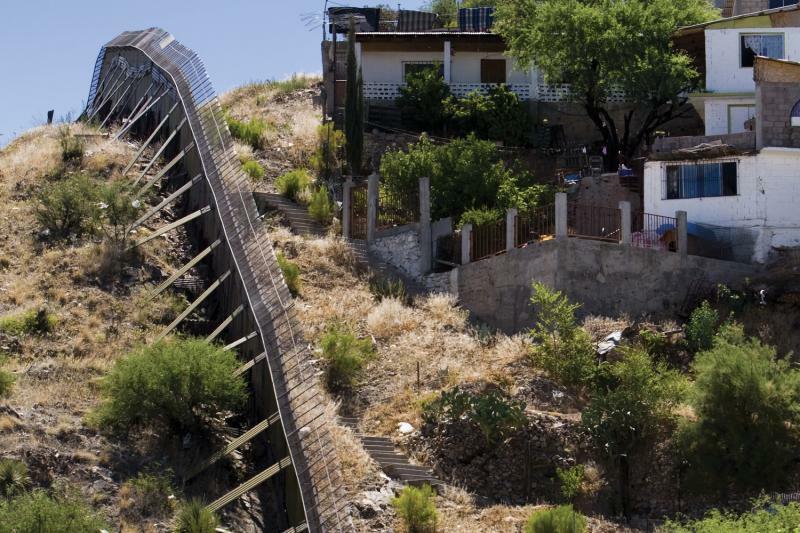 As the tour travels from Tucson to the border town of Nogales, you will stop at the water tanks in Arivaca, placed there by the nonprofit group Humane Borders for thirsty travelers in need of rejuvenation, whether they’re U.S. citizens or not. The tour also includes discussions about the border’s effects on the area’s produce and livestock economy and a visit to the actual point of entry and border fence. Regardless of your political leanings, this tour is an ideal way to make an informed decision. It allows you to form your own opinion on the border crisis, one way or the other. * This tour requires a minimum of 6 passengers to operate.